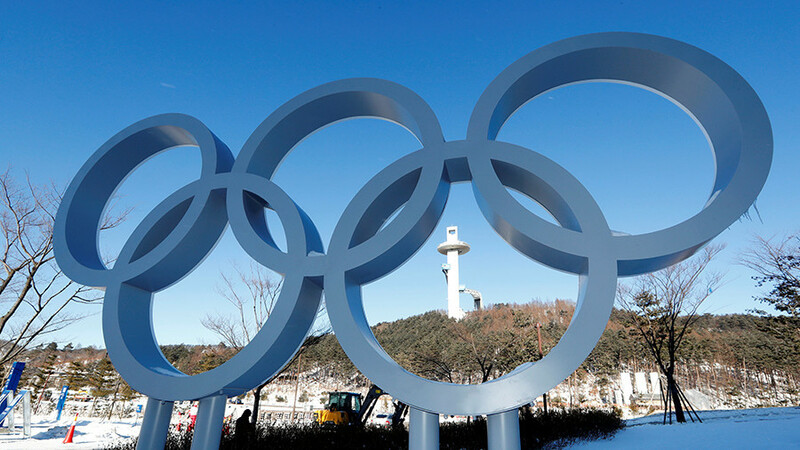 The president of Russia’s Cross-Country Skiing Federation says that while Russian athletes banned from the 2018 Winter Games will have a chance to compete in alternative tournaments, they will miss the Olympic atmosphere. 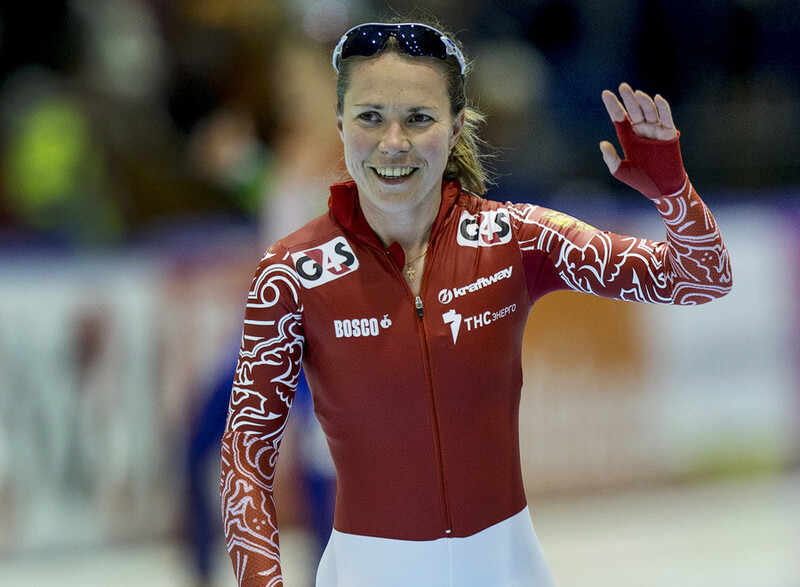 "It's not the same as going to the Olympics, feeling its atmosphere and that special feeling of exhilaration from winning the Games, but we will try our best to organize a competitive tournament for those who were unfairly deprived of that chance" said Yelena Valbe, President of the Cross-Country Skiing Federation of Russia. Valbe knows better than most what she is talking about – a triple Olympic champion and a winner of a then-record 14 gold medals at the World Ski Championships, she is considered by many to be the most successful female skier of the twentieth century. Russian fans were pinning their PyeonChang Olympic hopes on skiers, especially Sergey Ustiugov, the reigning world champion. 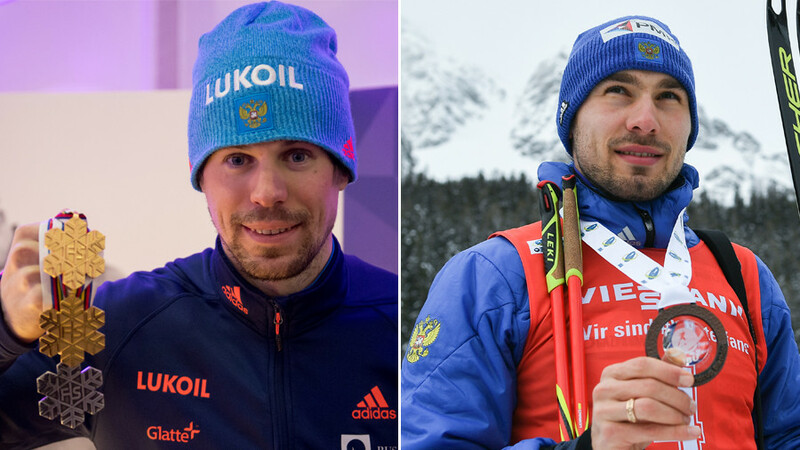 With Ustiugov – along with biathlete Anton Shipulin and speed skater Viktor Ahn – not invited to participate by the IOC, home fans feel that it was nothing but politics at play in the IOC decision. The feeling was shared by many of Valbe's international colleagues who were at the FIS World Cup race in Seefeld, Austria last Sunday – the last such a meet-up before the Olympics. "Yelena, what's the hell is going on? They can't do it to you, guys!" 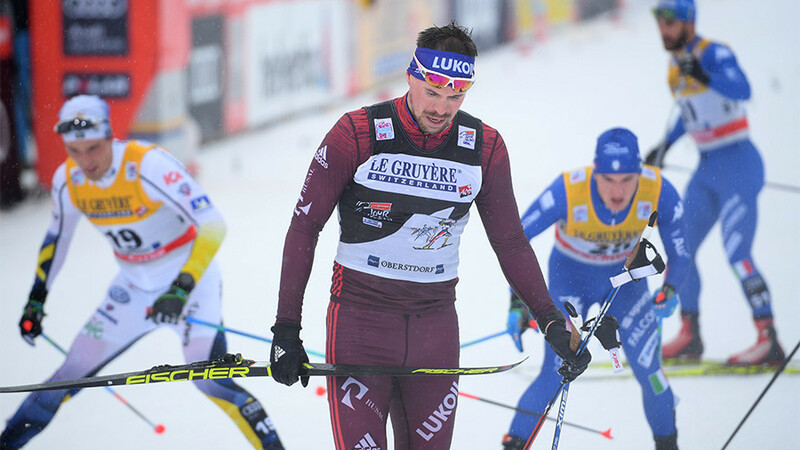 was the typical greeting at the stadium's zone reserved for coaches and officials, as dozens of extremely fit men and women zipped by at supersonic speeds which modern cross-country skiing demands. Despite an outpouring of support from within the skiing community, not everybody offered their professional solidarity with the Russians. Some turned away on seeing Valbe who is, of course, well known to all of them. The head of Russia's skiing federation felt reassured, however. "We are planning to invite not just strong international athletes to our competitions, but those real stars who everybody knows and recognizes instantly". And it was easy to catch her hint. Petter Northug, arguably the most popular skier in the world, did not make the Norwegian team for the Games. Northug, known equally for his fiery style on the slopes and his antics outside, is hugely popular in Russia. To see him compete against Ustiugov is a mouth-watering prospect that would draw huge crowds. It wouldn't all be for entertaining the fans though. 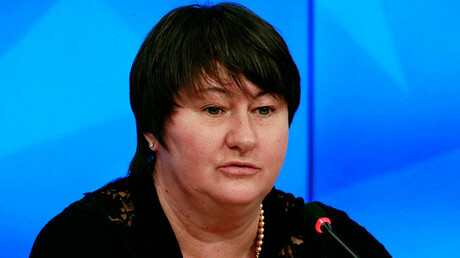 Valbe says the prize money for winners of the alternative competitions would be equivalent to that of a Russian athlete actually winning at the Olympic Games – 4 million rubles or about $71,000 at the current exchange rate, huge sums in a sport where international race winners normally win about a fifth of that sum.